I am anything but a foreigner in my own country, in my own city. That's an odd thing to say for someone who has spent majority of his life in Kathmandu but if you really look at it, I actually haven't. 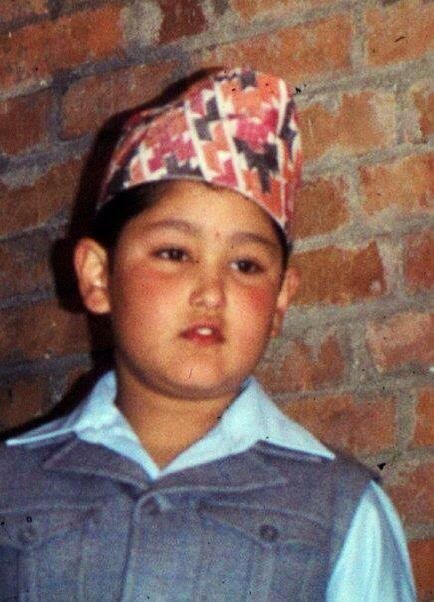 Most of my upbringing was inside a closely guarded boundary of a residential school and although, I did notoriously climb over the wall for occasional booze and momo, I never actually looked at Kathmandu the way I do now. 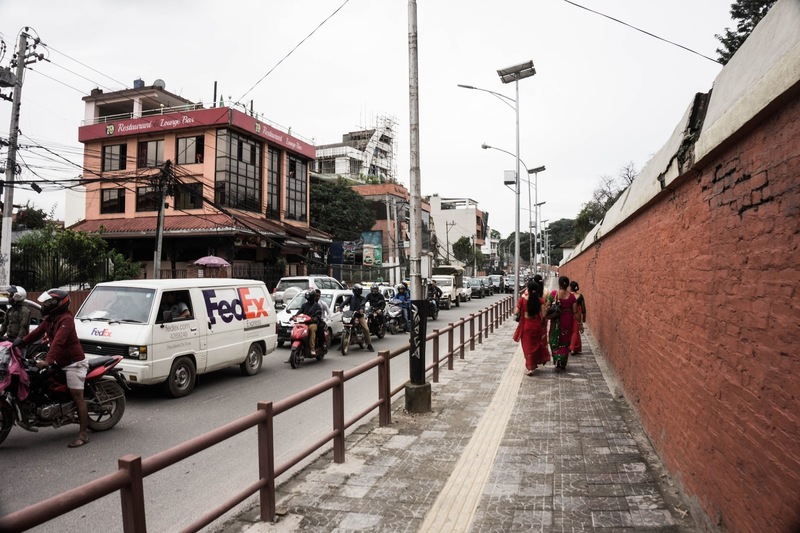 Kathmandu has changed. The roads are wider, cleaner and has made quite an impact on the way city looks. People wear better, fancier apparels and seem to take their appearance seriously. Smart phones are ubiquitous, data packages are reasonable and youtube runs without any troubles. Restaurants that I have been to haven't changed much, but prices seem to reflect on the people's ability to spend. And let me tell you what, for a country this poor, it's citizens, at least in the valley, are well off. Cafe's and bars are packed and there seems to be this major shift in consumerism and on spending. Which I can't complain. It's a different city entirely, maybe because youths like us are now coming of an age where they are joining the current workforce, challenging status quo and bringing much needed freshness to the city. Maybe not but something has definitely changed and it's hard to ignore. 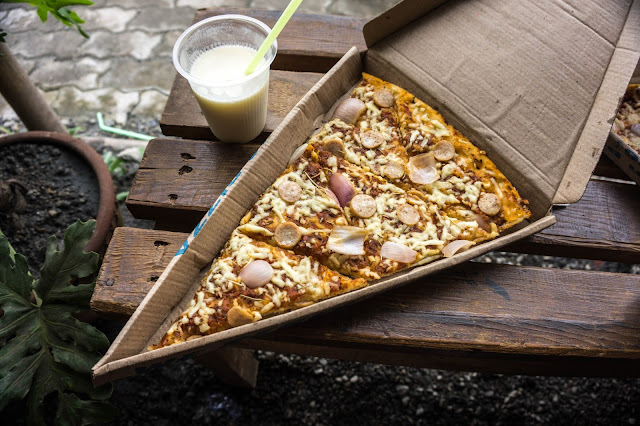 The Pizza Cutter's Rs.100 ($1) pizza uses 100% organic, Nepali farm grown ingredients. The start-up was launched Shailendra Ghimire, a returnee from US. This is my first time back home after the earthquake and to sit down and hear horror stories of people stuck inside violently shaking buildings, under leaky tents, under constant threat of pending after shocks was little too much for me. To actually imagine the plight of your own people in such circumstances is not impossible although I do refrain myself from doing so. All of my family members escaped without much injuries but others, from the stories that I hear of rocks falling of building collapsing, on car crashing, weren't so lucky. What I feel is that the earthquake has instilled a new life into residents here in Kathmandu. That they have witnessed, first hand, that their life could have ended in that very next second and now that they have lived to see another day, are more appreciative of what they have. Appreciative of the life they have.